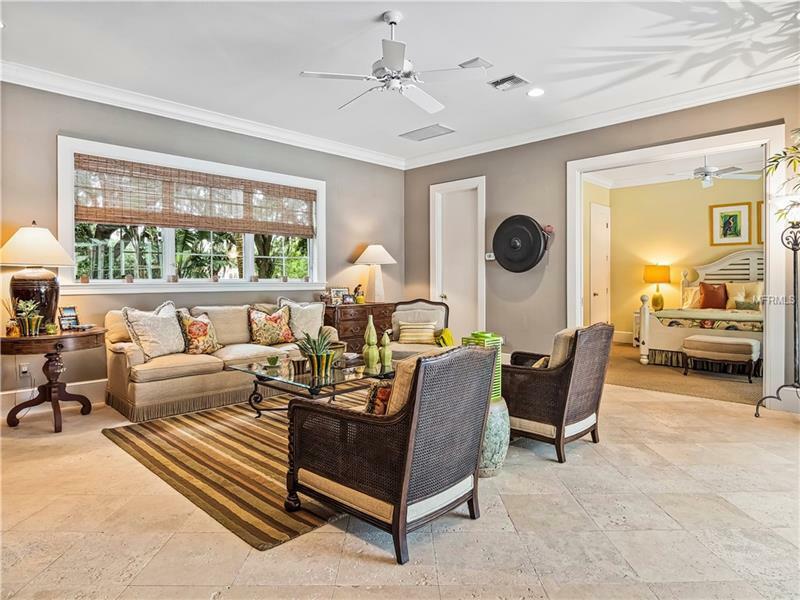 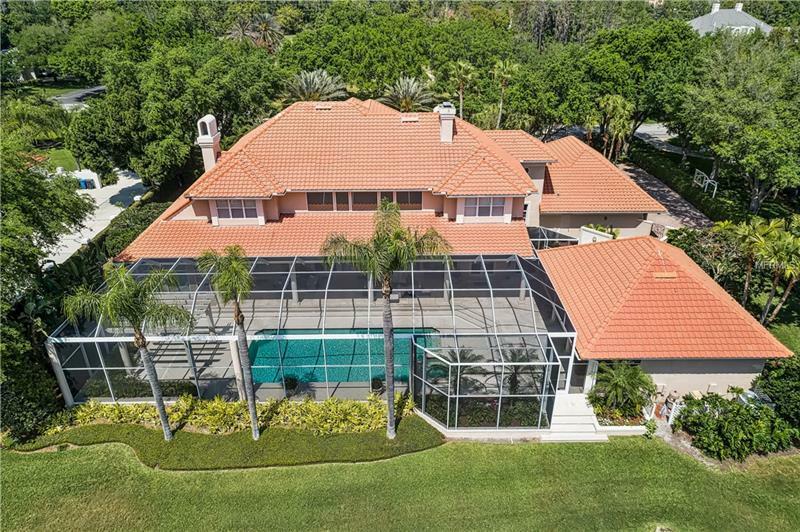 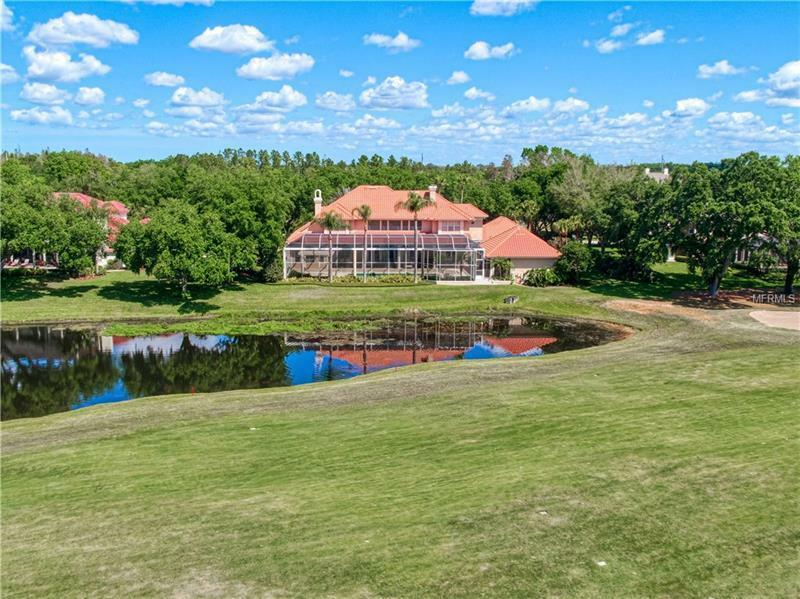 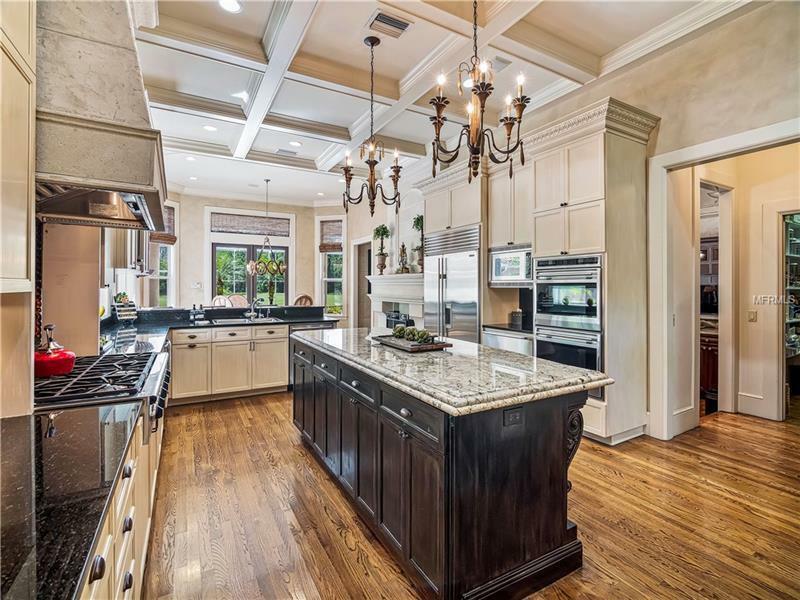 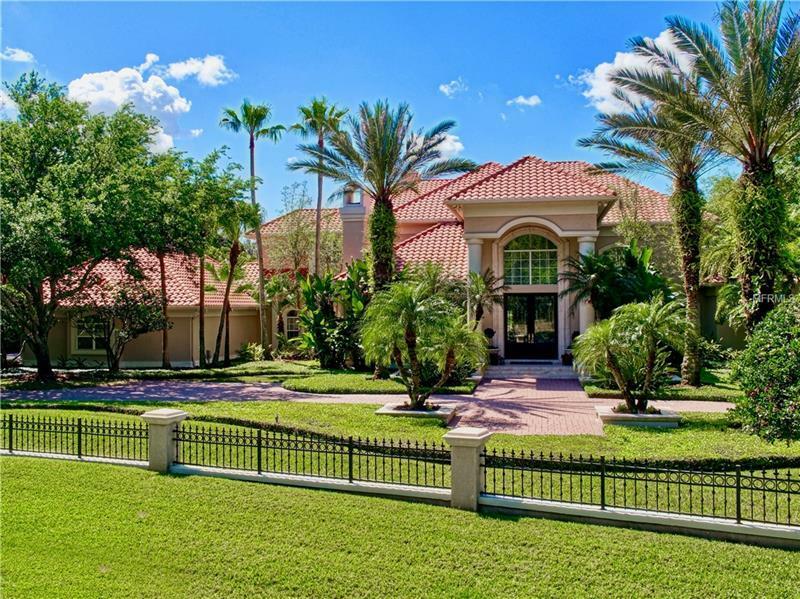 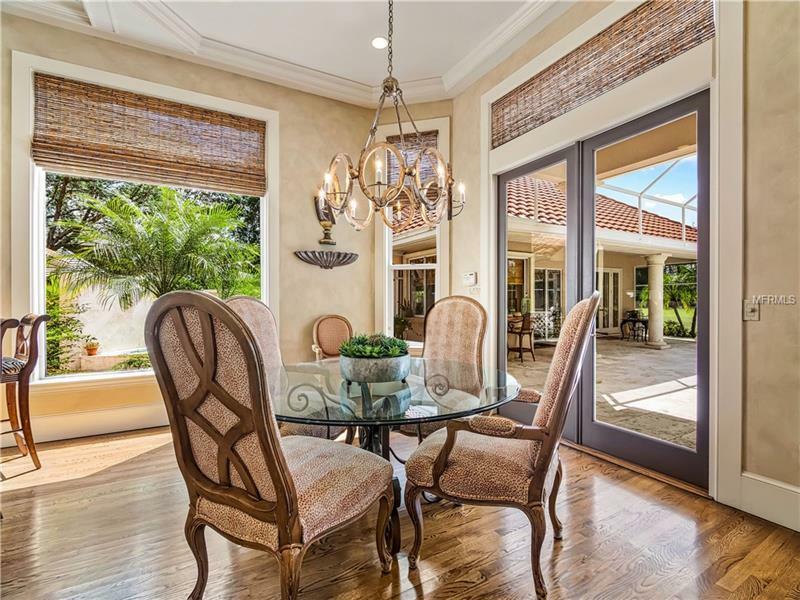 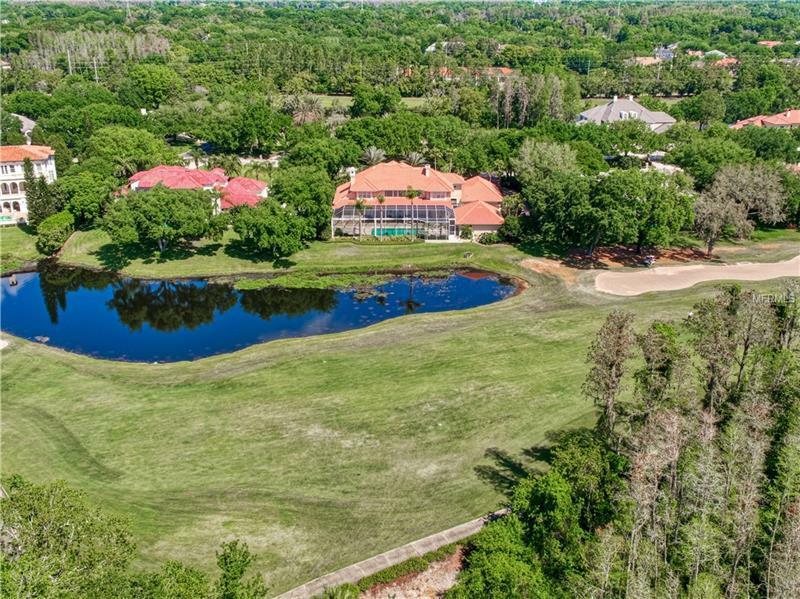 This magnificent gated estate located in Avila Tampaâs premier guard gated golf and country club community offers the ultimate in luxury living & timeless elegance. 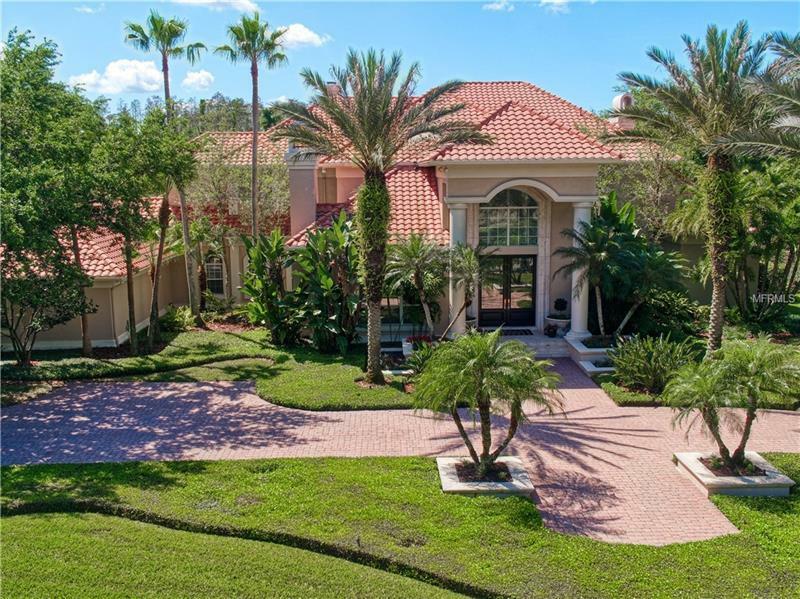 Custom designed and built this world-class residence was designed to maximize its truly spectacular setting on the Avila Golf Course. 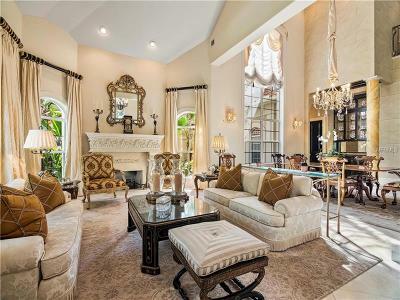 The exquisite details of this privately gated estate include 7348 Sq Ft of luxury living space a One Bedroom Guest House a Downstairs Master Retreat 3 Additional Ensuite Bedrooms Exercise room Home Office & the most breathtaking outdoor living space with a gorgeous pool and spa. 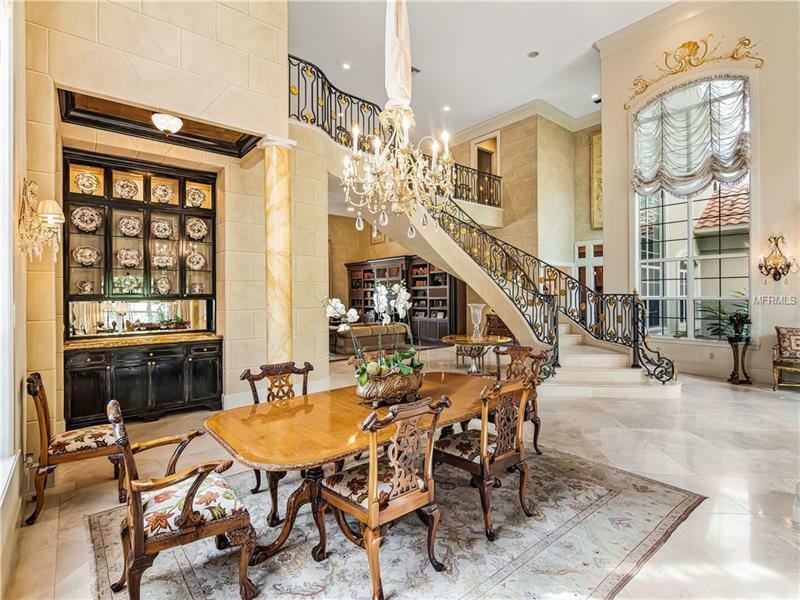 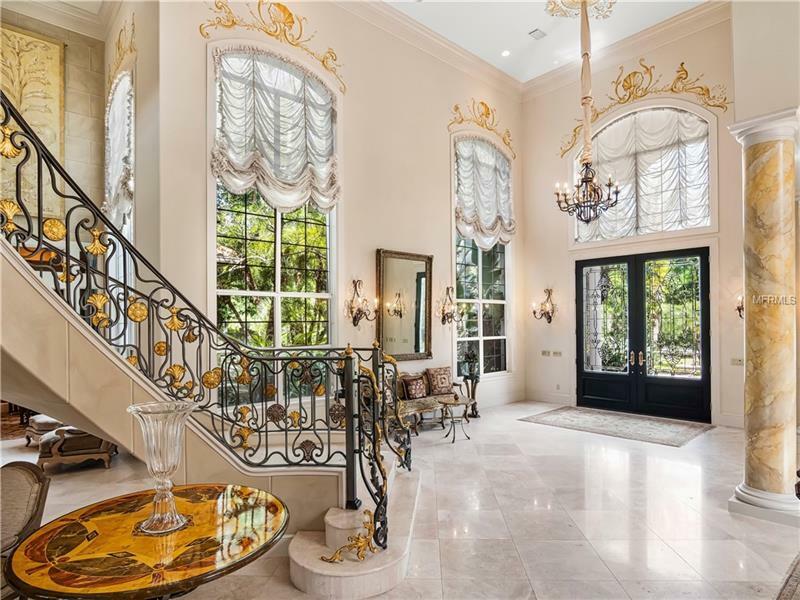 Upon arrival to the residence you will immediately notice the striking foyer complete with 10 ft entrance doors and a grand staircase that set the stage for this magnificent residence. 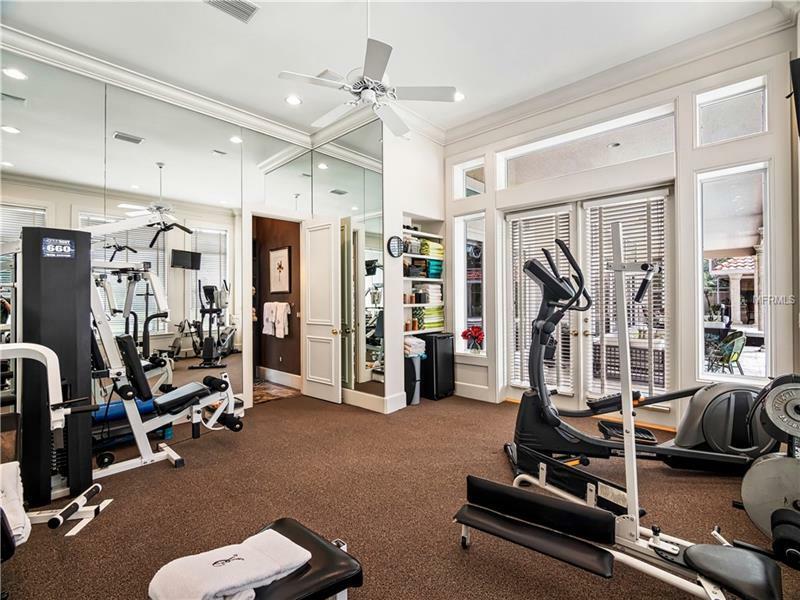 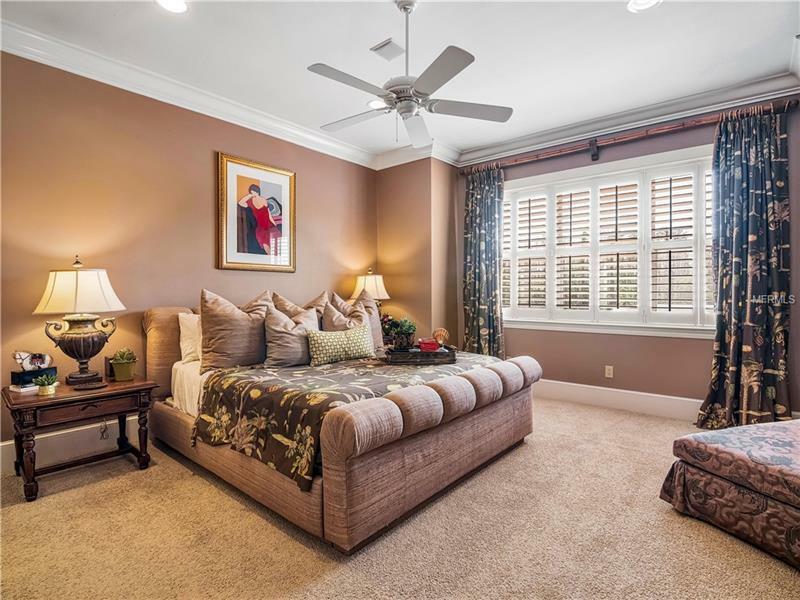 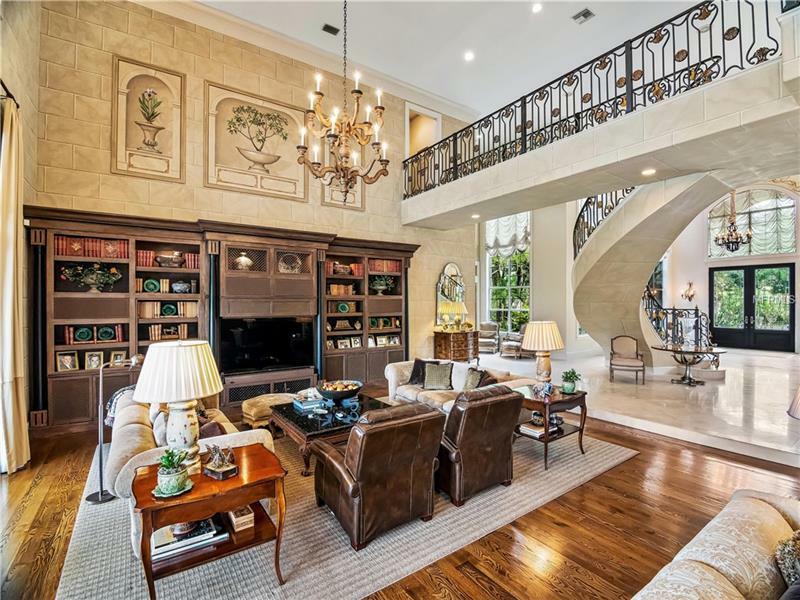 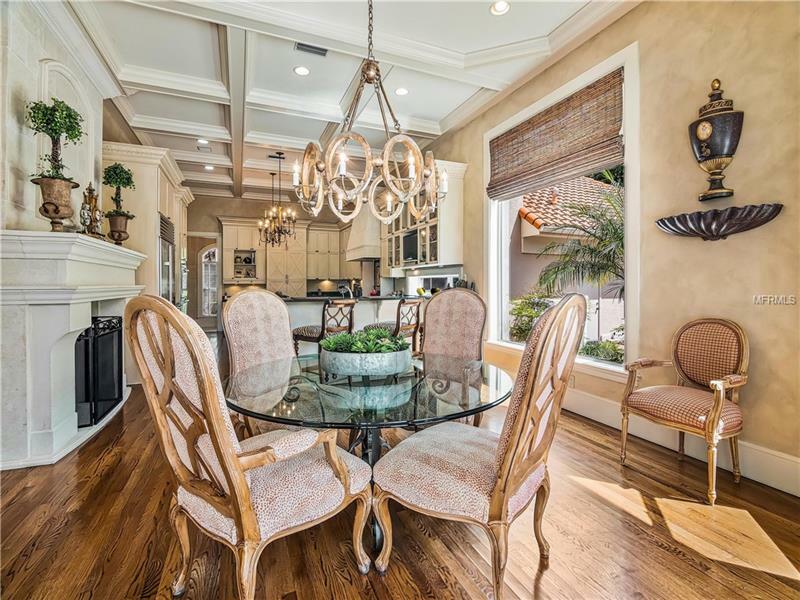 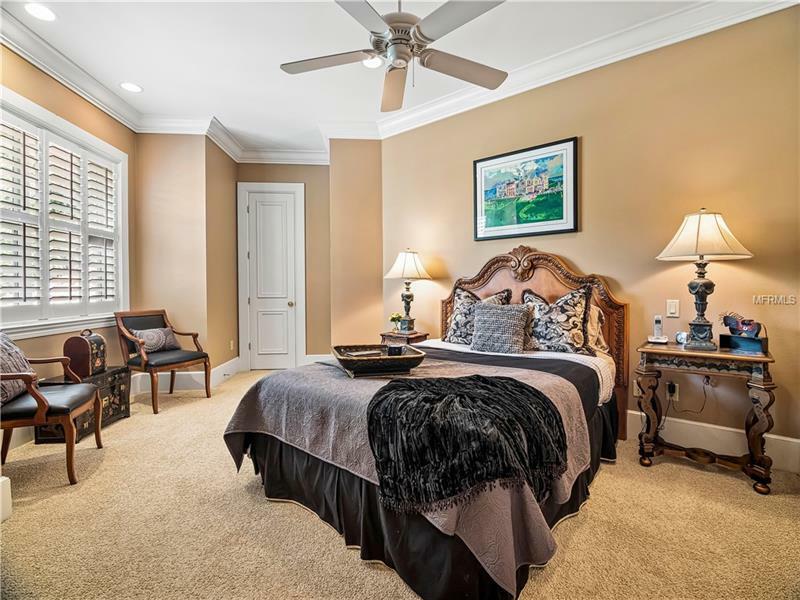 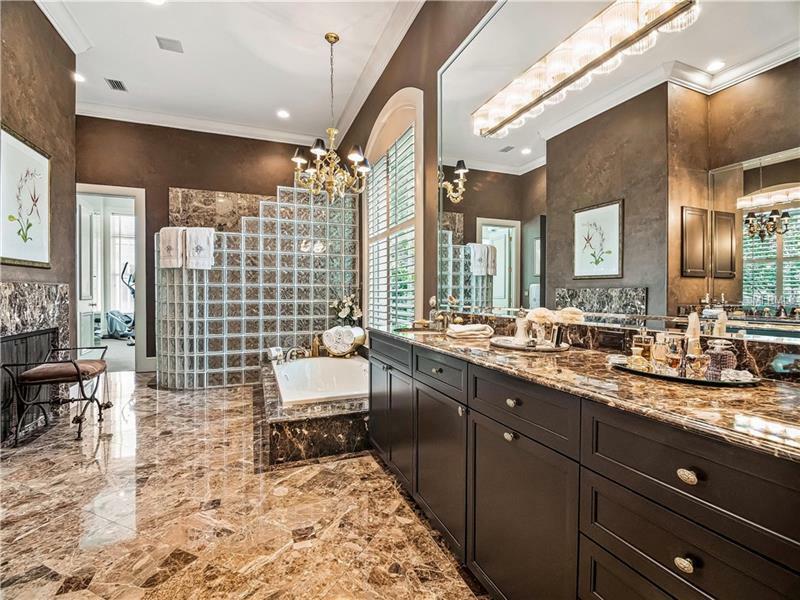 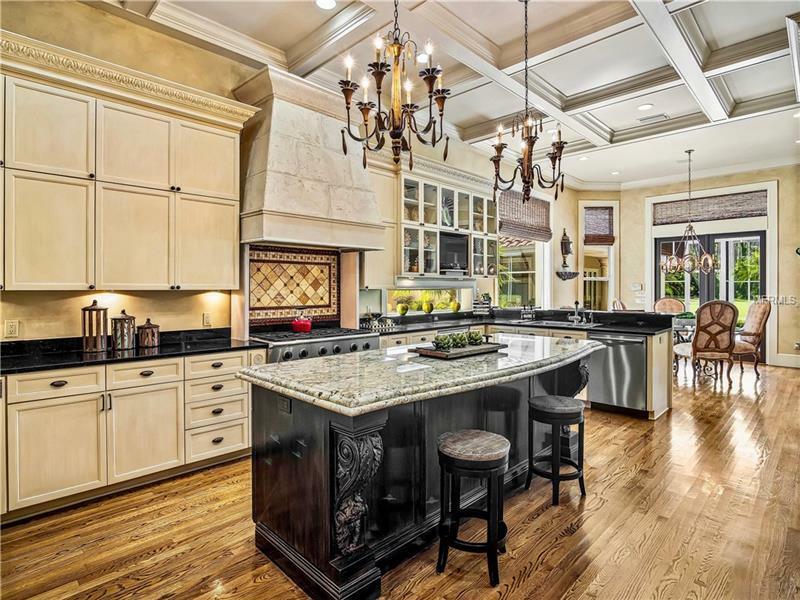 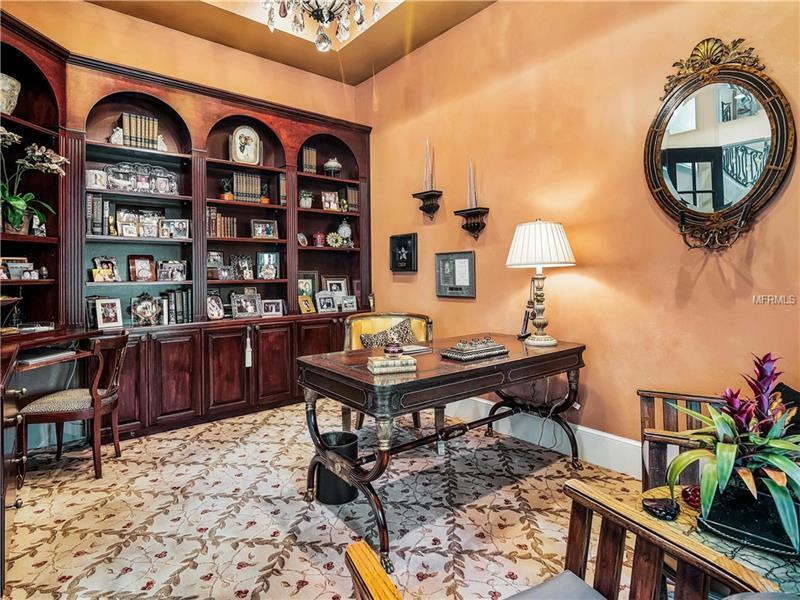 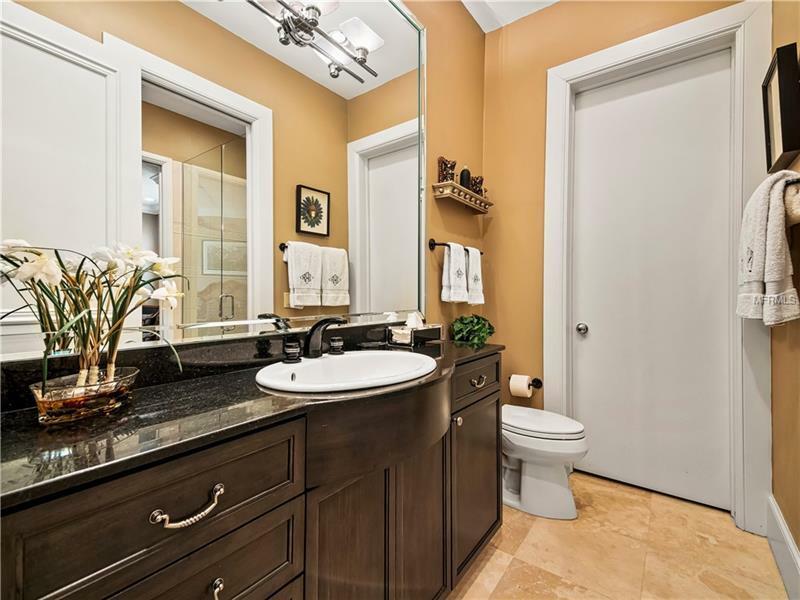 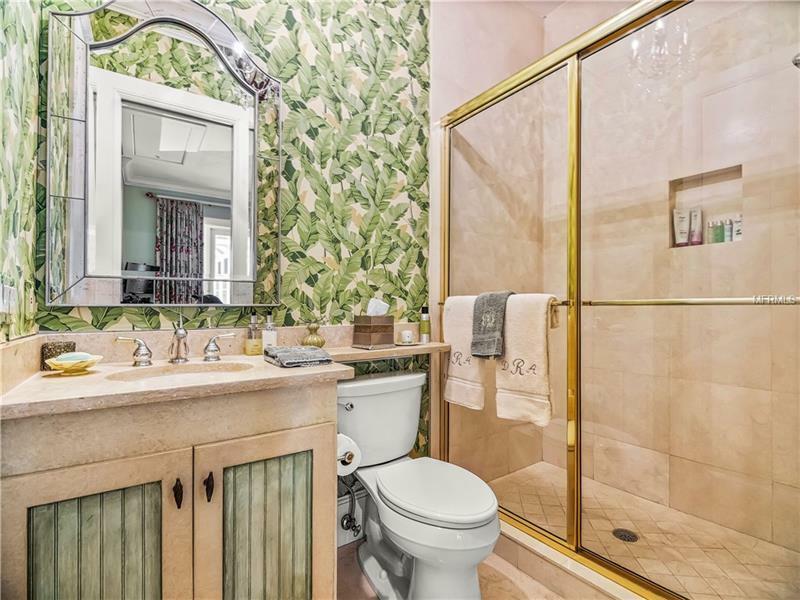 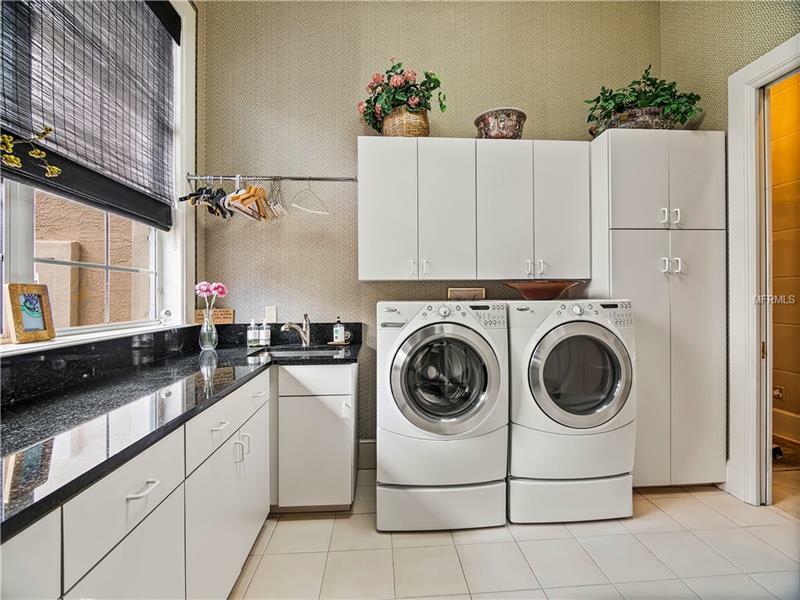 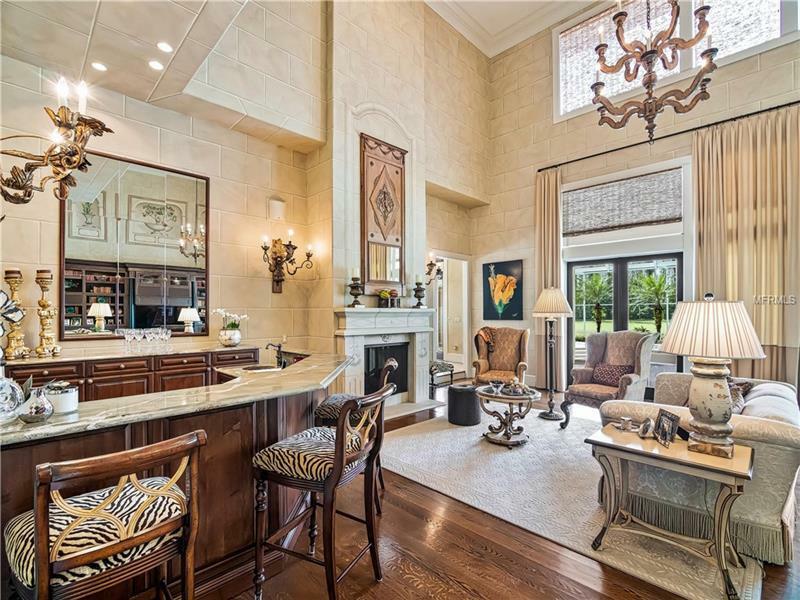 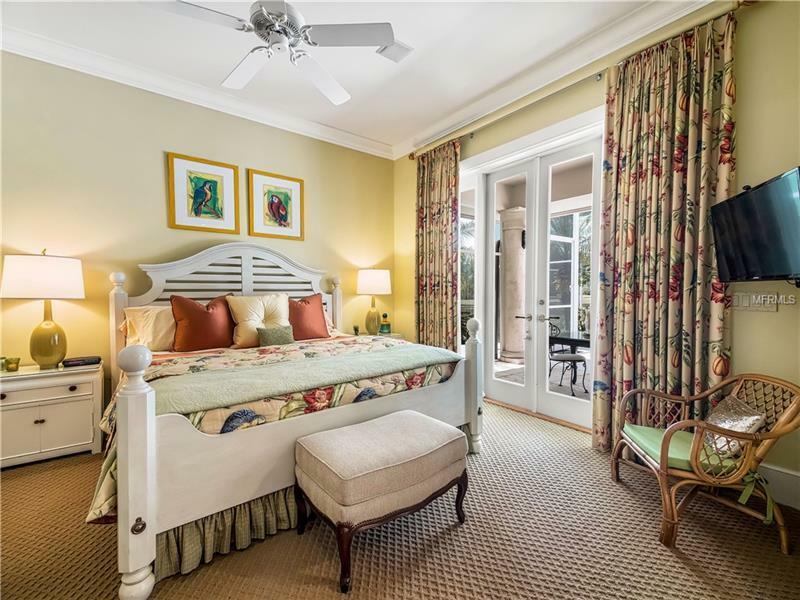 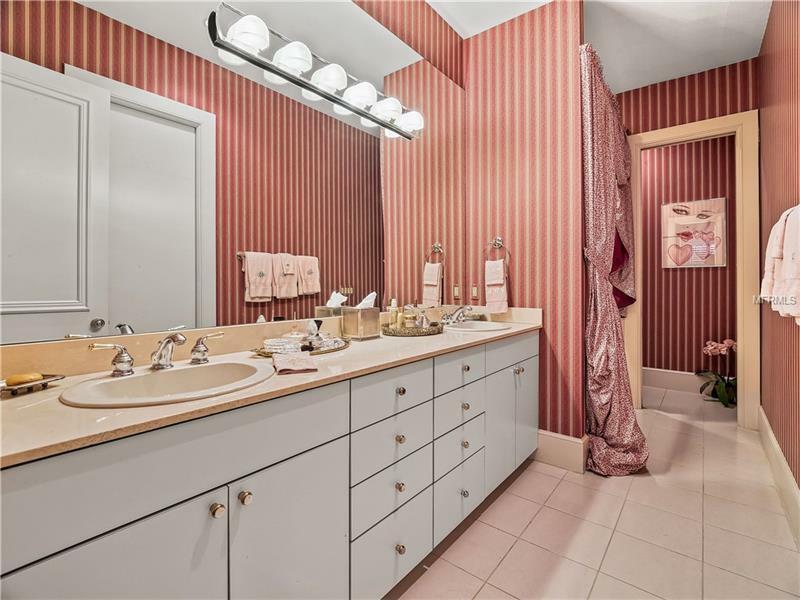 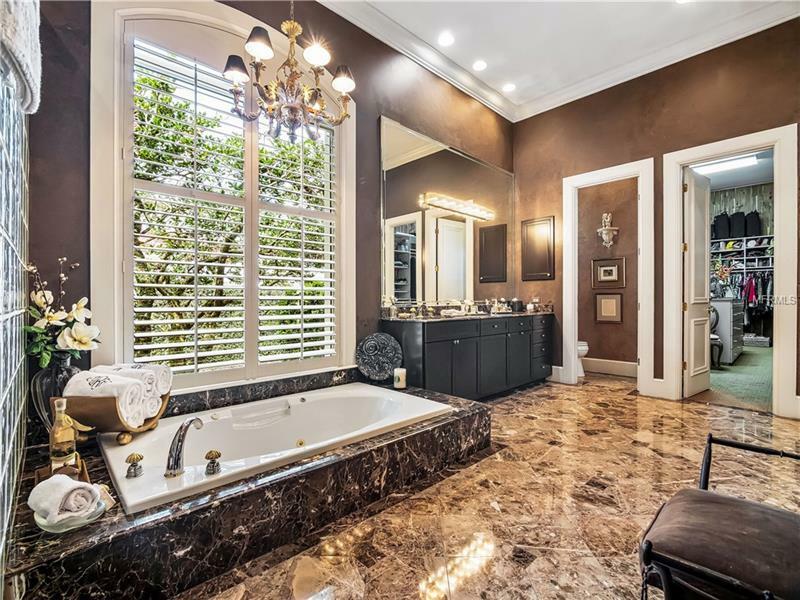 Throughout the home you will find travertine and wood floors detailed crown molding custom millwork beautiful chandeliers & custom built in cabinetry. 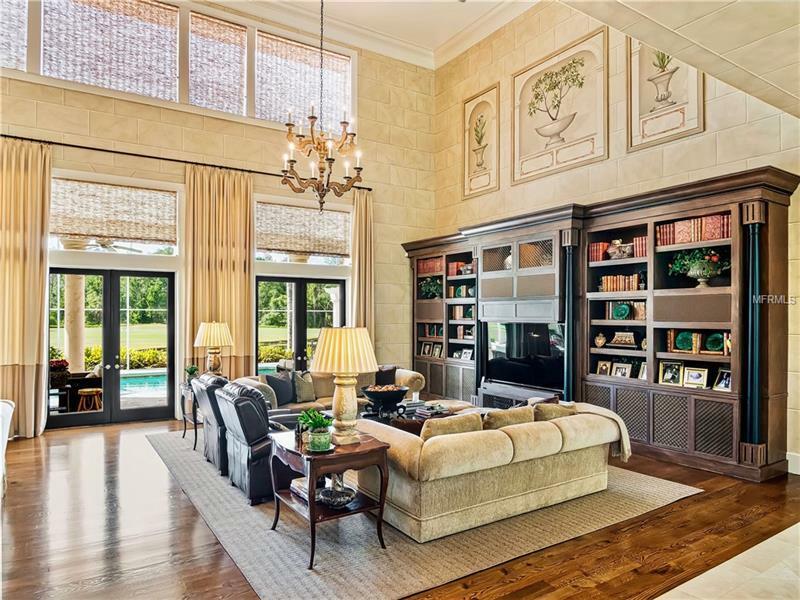 The formal living room & dining room are designed for entertaining & are basked in sunlight from the abundance of windows throughout the home. 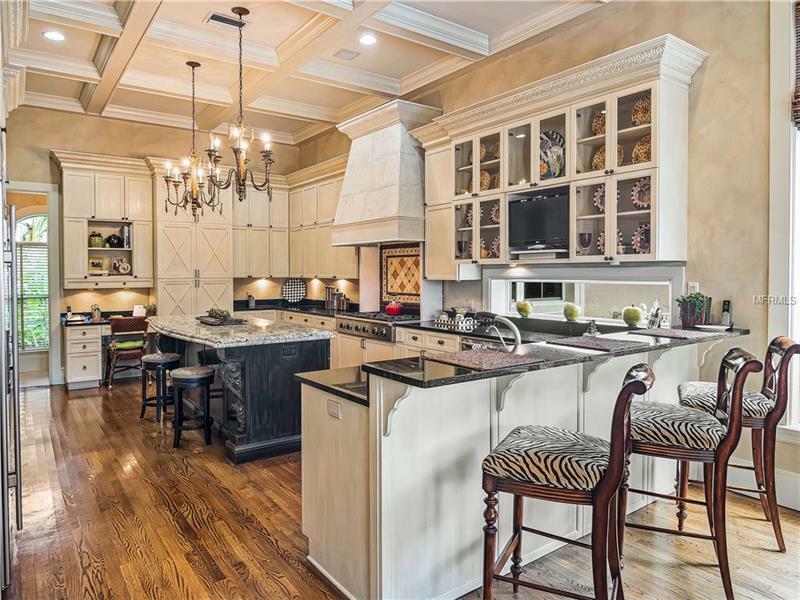 The gourmet kitchen with coffered ceiling was redesigned in 2008 & is complete with the finest professional grade appliances and includes a kitchen dining room with fireplace and additional seating at the island. 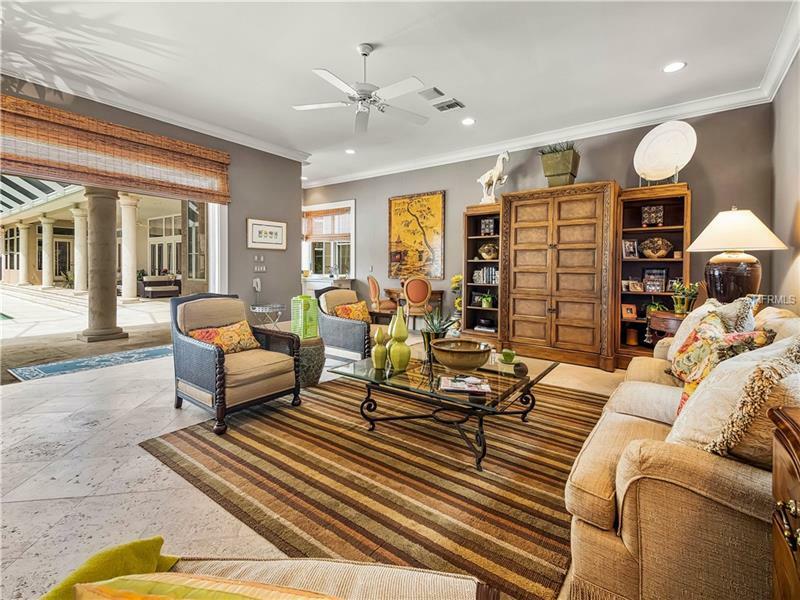 The family room includes a built in bar fireplace and French Doors which lead to the screened in patio. 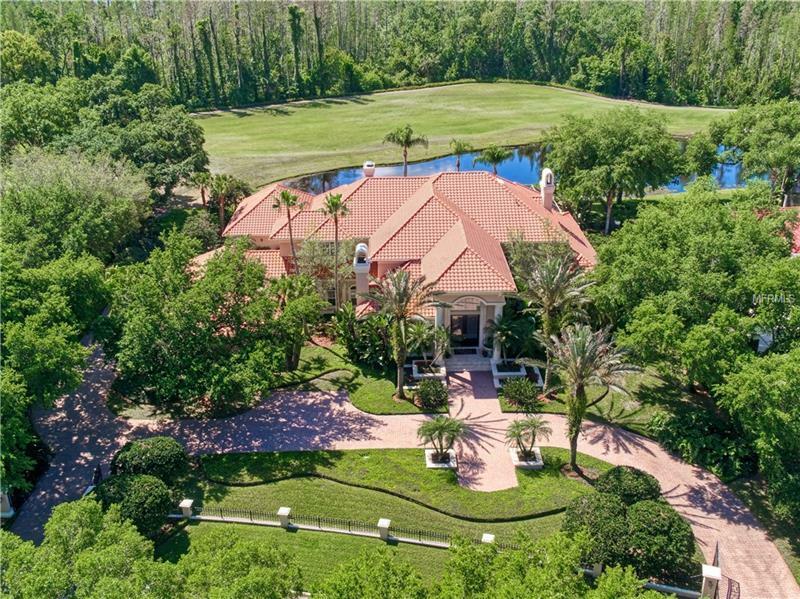 Come home to this gorgeous estate in Avila where you will find a lifestyle security and privacy that is the best in Tampa Bay!